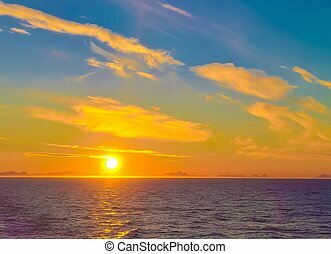 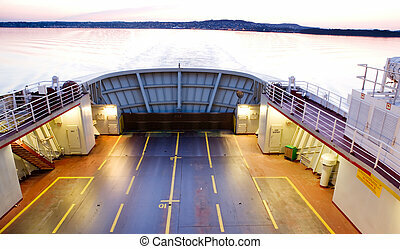 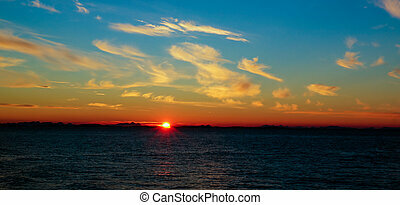 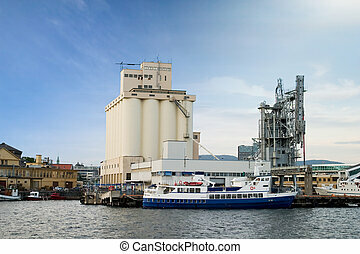 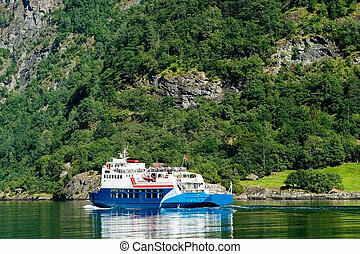 Ferry norway. 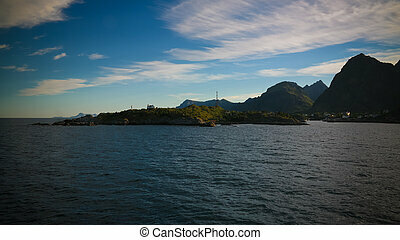 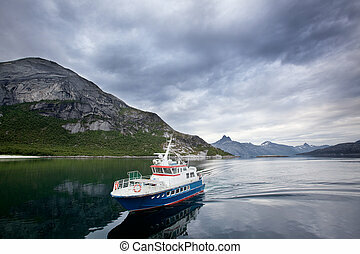 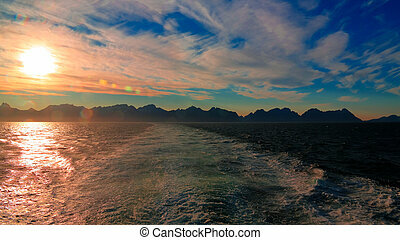 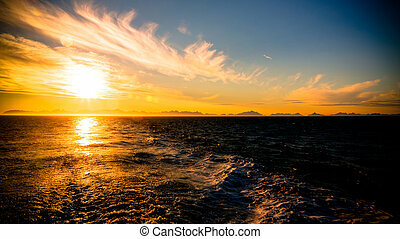 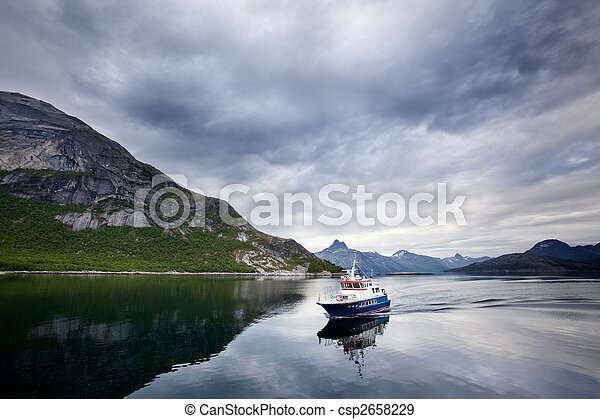 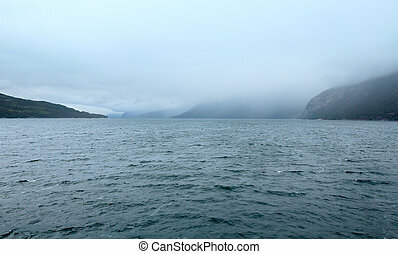 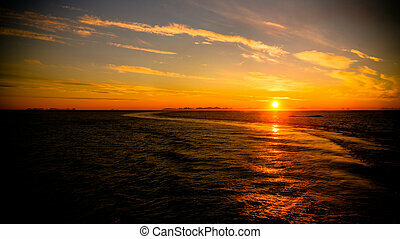 A small ferry in northern norway on the ocean. 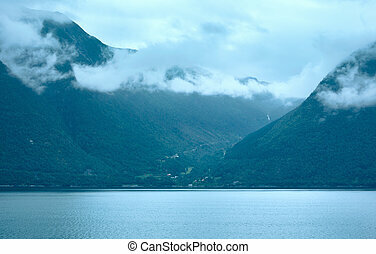 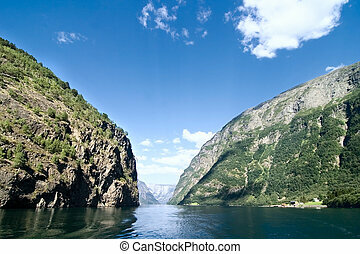 Sognefjord near Gudvangen in the western area of Norway. 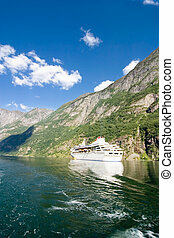 Cruise ship on Sognefjord near Gudvangen in the western area of Norway. 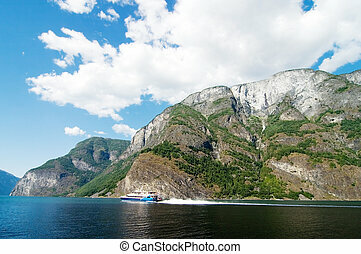 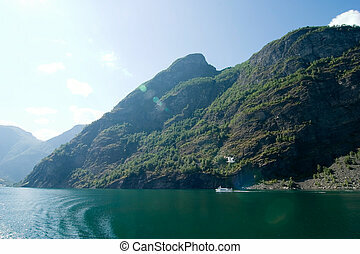 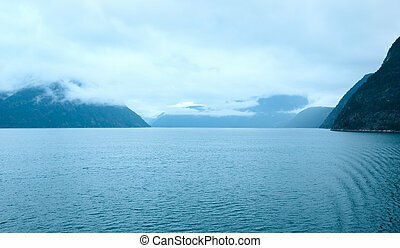 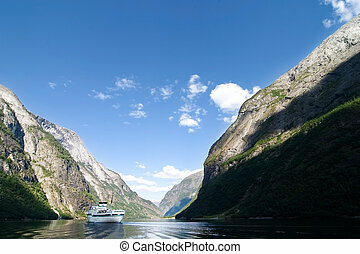 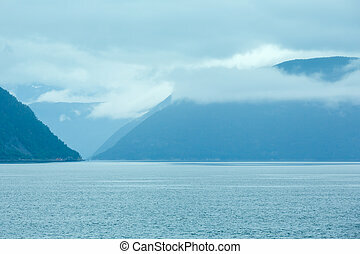 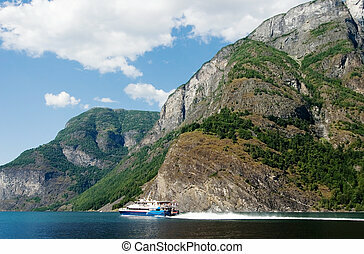 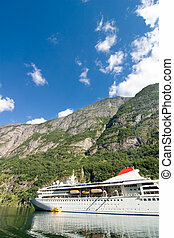 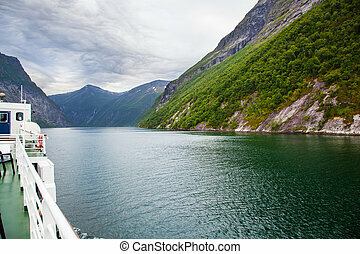 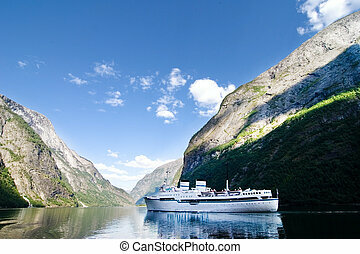 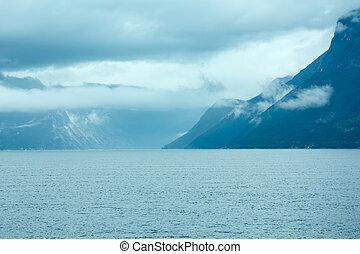 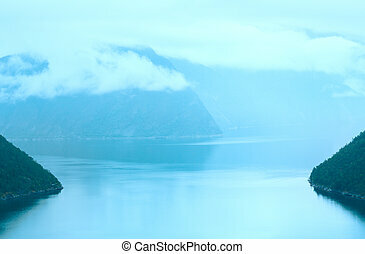 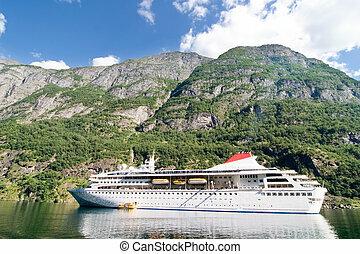 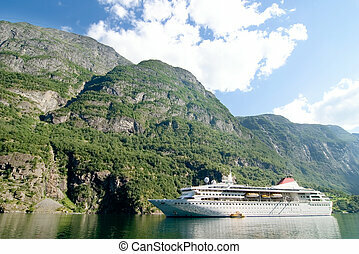 Large cruise ship on Sognefjord near Gudvangen in the western area of Norway. 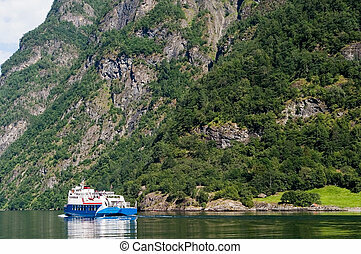 Cruise boat on the Sognefjord near Gudvangen in the western area of Norway.